Jeep created the rugged and stylish Renegade to tackle your latest trail ride with immense capability and your highway commute with superior comfort! This subcompact SUV is equipped with substantial ground clearance, modern technology features to keep you connected no matter how far you roam, and safety equipment to get you to your destination safely. Jeep kicked things up a notch for the 2018 model year with new features like a standard rearview camera on all four trim levels and the addition of Apple CarPlay and Android Auto smartphone integration on the higher three trim levels! Ready to learn even more about this bold and capable SUV? Keep reading! Can you talk about the Renegade's style and features? The Renegade offers all the Jeep styling features that we know and love like the signature round headlights and iconic seven-slot grille! The Renegade earns a unique X tail lamp design reminiscent of Army jerry cans from the past. Inside, the Renegade offers room for five passengers to sit comfortably, tons of modern convenience and technology features, and 18.5 cubic feet of standard cargo space behind the rear seats! The are four trim levels, Sport, Latitude, Limited, and Trailhawk, available for the 2018 model year. Standard features include a rearview camera, 16-inch wheels, power windows and locks, push-button ignition, Bluetooth connectivity, remote locking and unlocking, a five-inch touchscreen interface with Uconnect infotainment. Features available on higher trim levels include a Beats audio system, leather seating, four-wheel drive, heated seats, a navigation system, driver assistance features and more! What kind of powertrains power the 2018 Renegade models? Jeep offers two powertrain options underneath the hood of the 2018 Renegade. Sport and Latitude models are equipped with a six-speed manual transmission and a turbocharged 1.4-liter inline-4 engine. Together this powertrain produces 184 lb-ft of torque and 160 hp and achieves up to 31 miles per gallon on the highway with both 2WD and 4WD. Limited and Trailhawk models are equipped with a nine-speed automatic transmission and a 2.4-liter inline-4 engine. This powertrain creates an impressive 175 lb-ft of torque and 180 hp and gets up to 31 miles per gallon on the highway with 2WD too. This engine is optional for the Sport and Latitude models! There are two 4X4 systems offered for the Renegade. Active Drive is offered for the Sport, Latitude and Limited models while Active Drive Low is standard on all Trailhawk models. 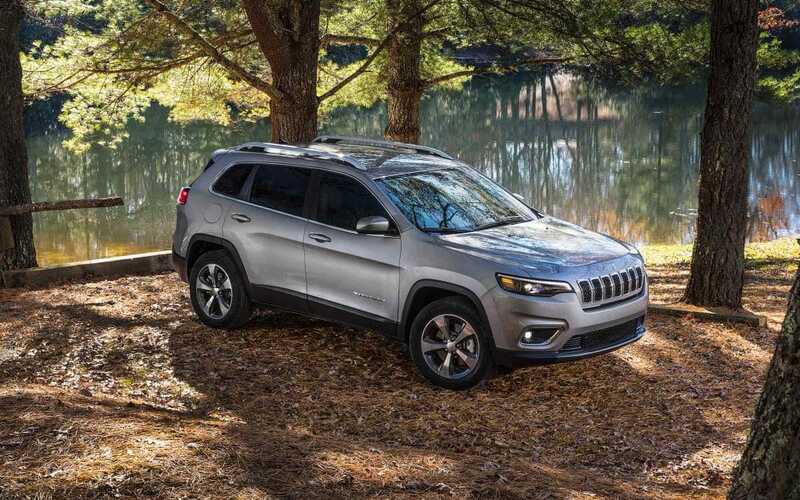 Each model outfitted with 4WD is also outfitted with Jeep's Selec-Terrain terrain management system to navigate even the trickiest weather conditions. Does the Renegade come with safety or security features? The 2018 Jeep Renegade is here to help you adventure in a whole new way! 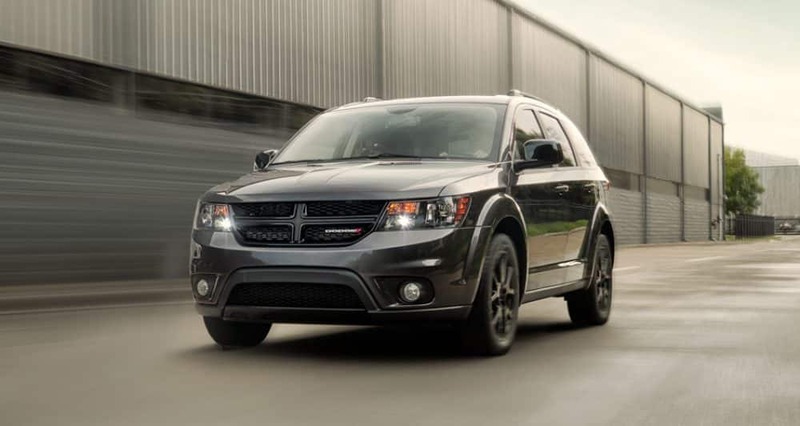 With powerful and capable engine options, advanced safety features to protect you all the way to your destination, and modern technology features this SUV is great for a variety of drivers! If you want to learn more about the 2018 Jeep Renegade give our sales department a call at (361) 248-2561 or fill out the contact form provided below. Come visit us anytime we're open to check out the Renegade in person and even take a test drive to feel for yourself how great the Renegade really is!